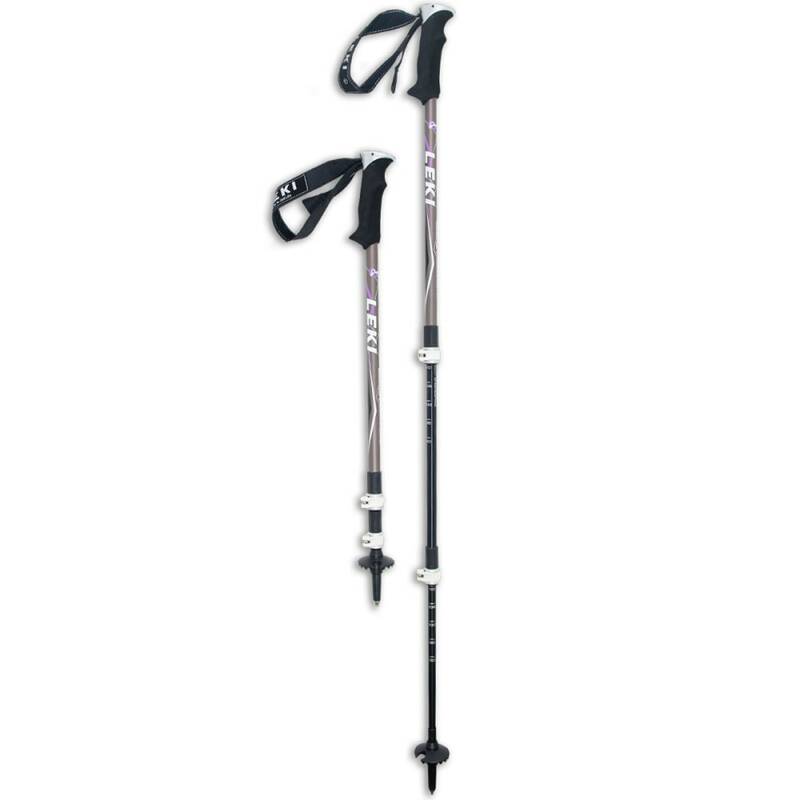 The Legacy Lady is the culmination of LEKI's 60+ years of experience in designing and producing their own trekking poles. 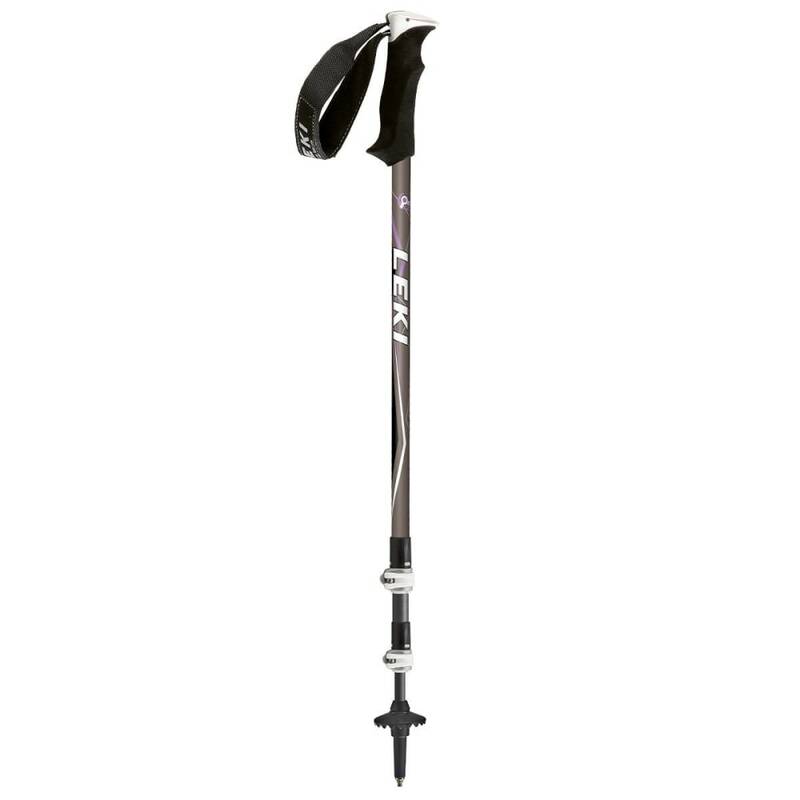 Featuring Ultralite, high-tensile strength Aluminum shafts and compact, lightweight Thermo foam grips, the Legacy also includes the next generation SpeedLock 2 which is not only smaller and stronger than our previous design, but further reduces overall weight and enhances the swingweight on the trail. Quite possibly the best value on the market as the perfect pole for any hiker anywhere in the world. Overall dimensions specifically engineered for women.